Get over One Direction, Rihanna and Prince Harry -grab a beer this weekend is Bathurst!! Wow, never knew that one was out there. I believe the medallion PNC sold really well because all the Bathurst fans were taking the medallion and mounting it to the front of their cars as a grill or bonnet ornament. That may increase the value of the remaining Medallion Covers some what? 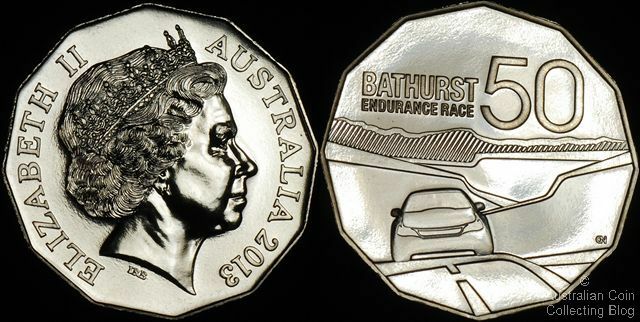 The Coin is very generic, no doubt as to not offend anyone if it looks like the " other " brand of car. No steering wheel, and in the middle of the road. I wonder if this is so that LHD Countries will like / buy it because they also watch the race ? Or did they just want a simple design ? 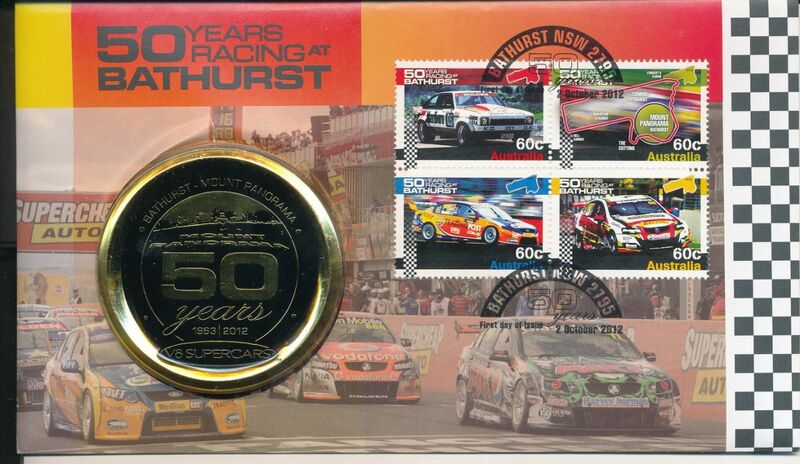 When driving in the Bathurst 1000, one drives all over the road. However one drives the track on the left hand side at 60km/h when the race isn't on as it's a public road . Well if you don't want to add points to your licence you do. Current time: 25-04-2019, 11:57 PM Powered By MyBB, © 2002-2019 MyBB Group.